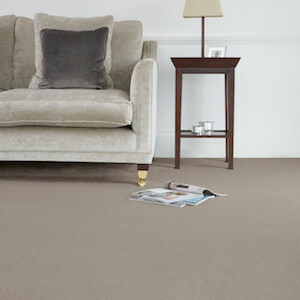 A soft and luxurious heavyweight, stain-free carpet in modern vibrant colours. 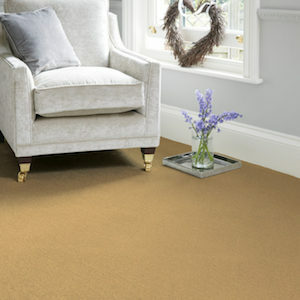 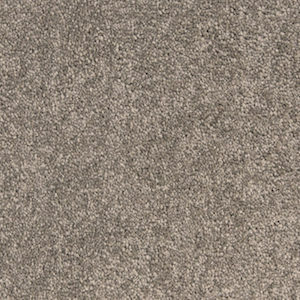 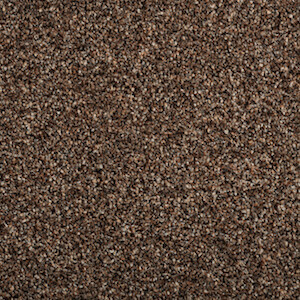 This twist style stain-free soft whisper carpet has a sensuous touch and a soft feel to it. 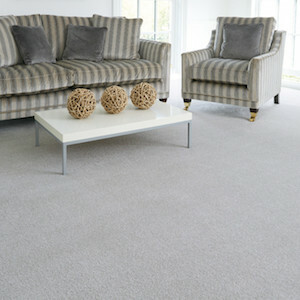 The very soft feel of it appeals to all senses and available in glorious colours.